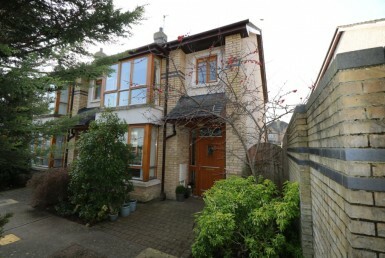 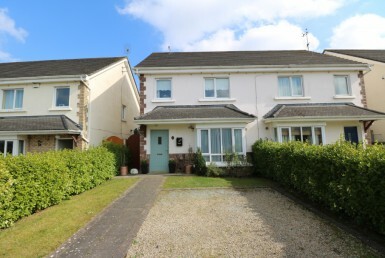 A superb 2 bedroom mid-terrace house located in Martello Village comes to the market in excellent condition. 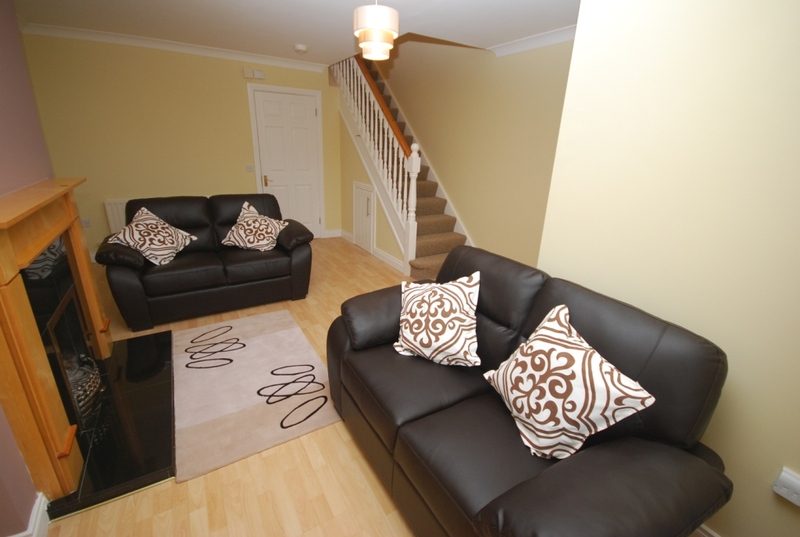 This stylish and modern residence extends to c. 80 sq.m. 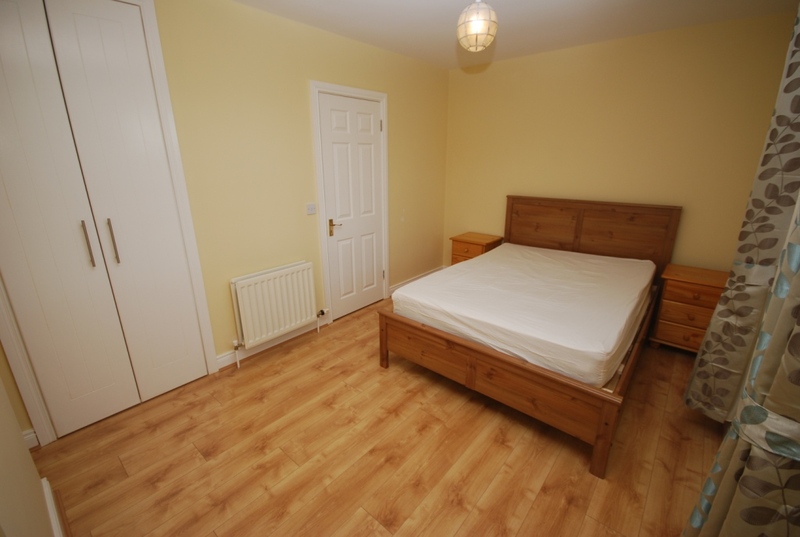 (c. 861 sq.ft.) 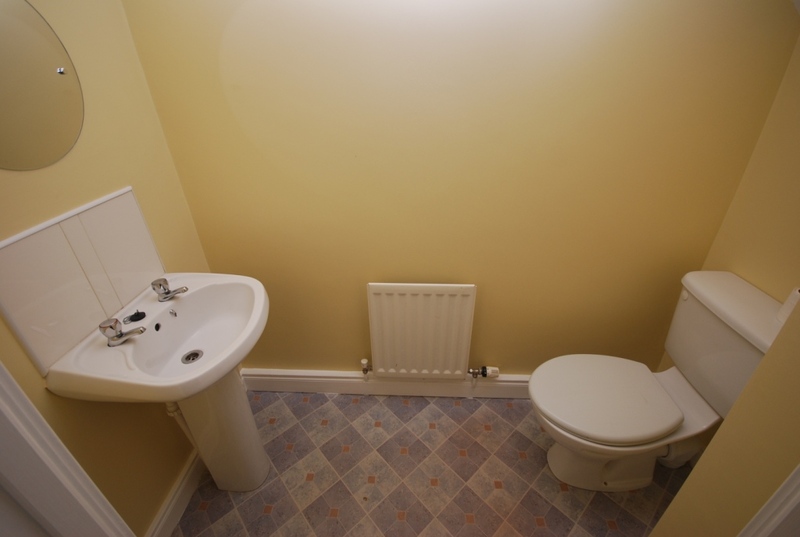 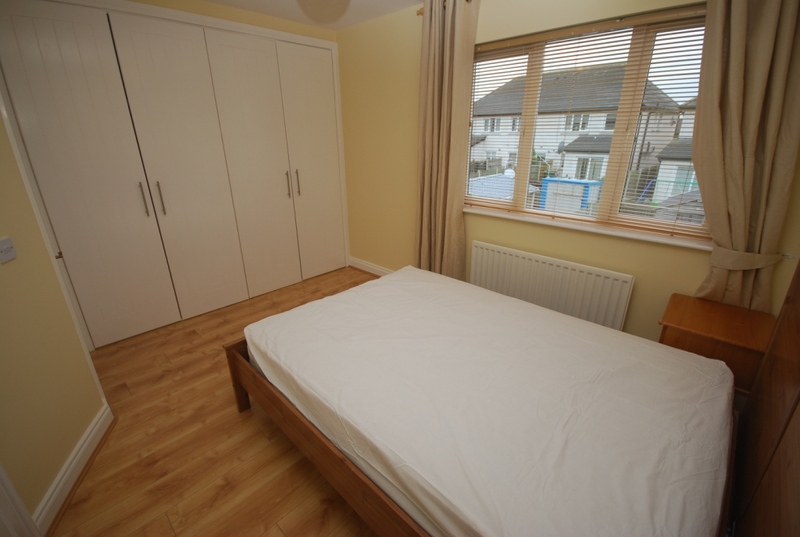 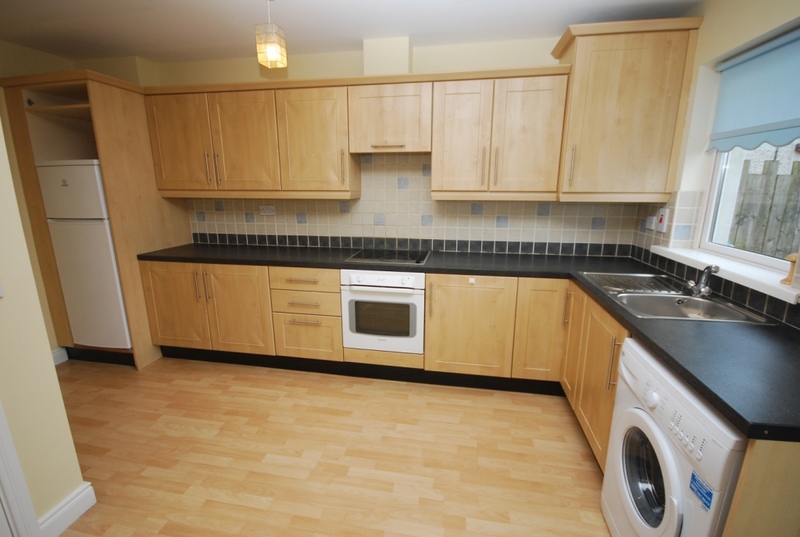 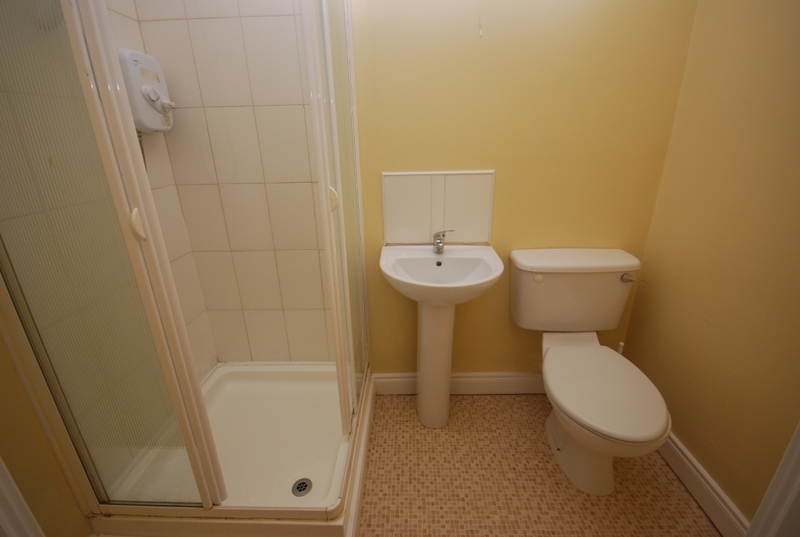 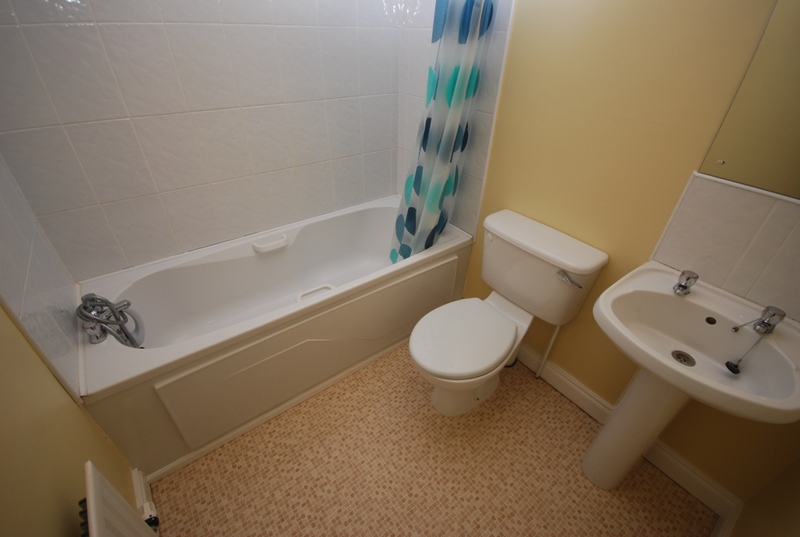 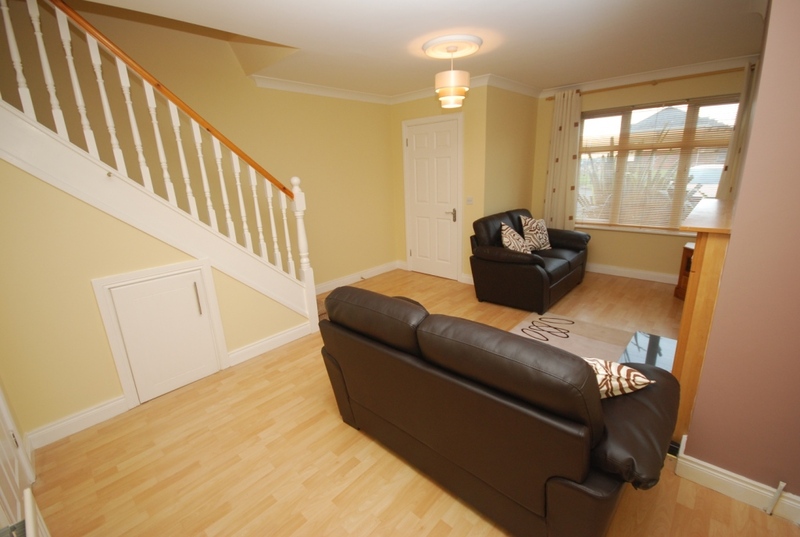 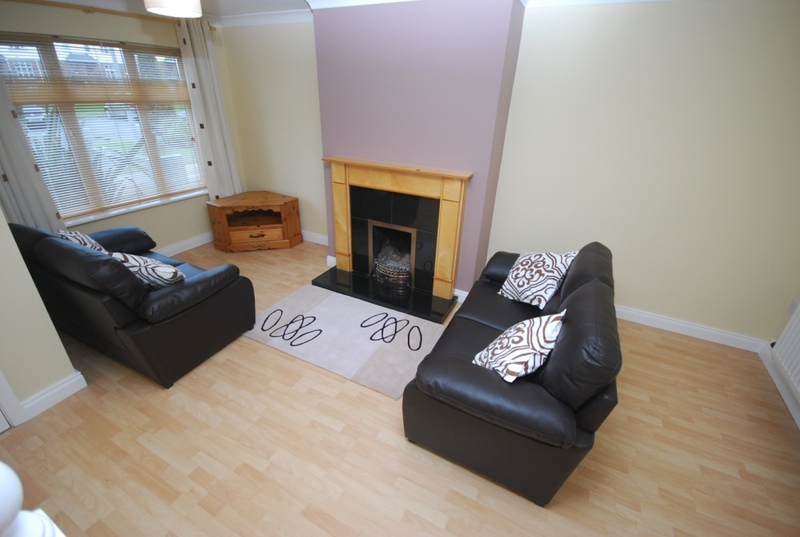 and offers bright living areas in walk in condition. 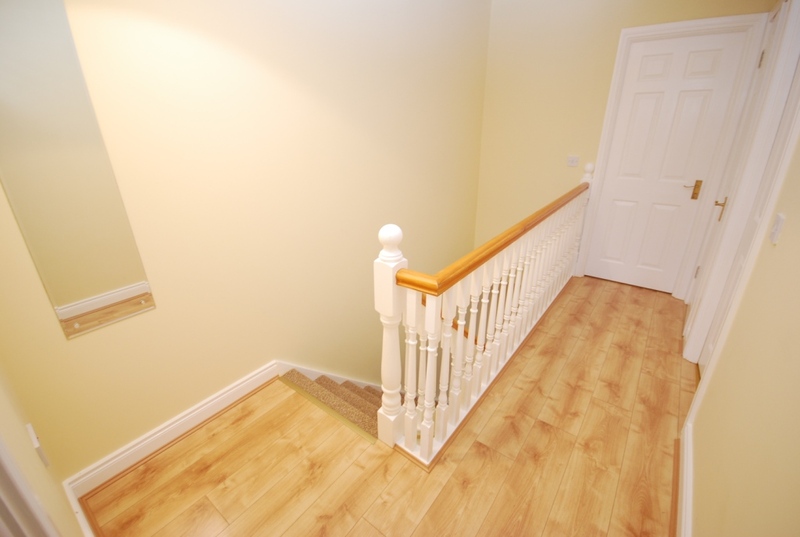 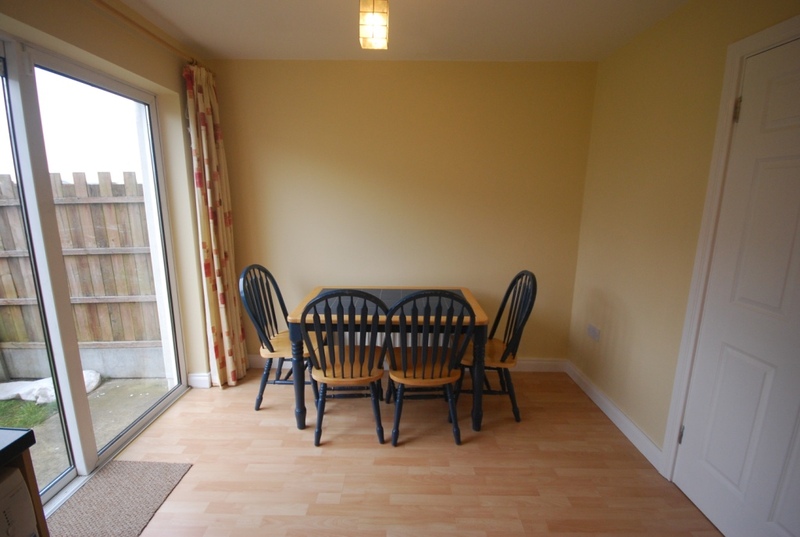 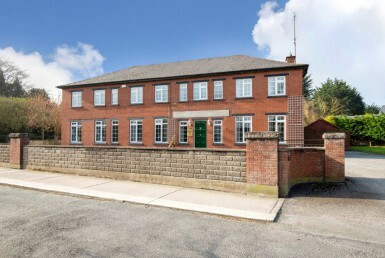 Within minutes walk of Drogheda Town Centre and Drogheda Train Station the property is also surrounded with a wealth of amenities and services including shops, restaurants, schools, and other transport services. 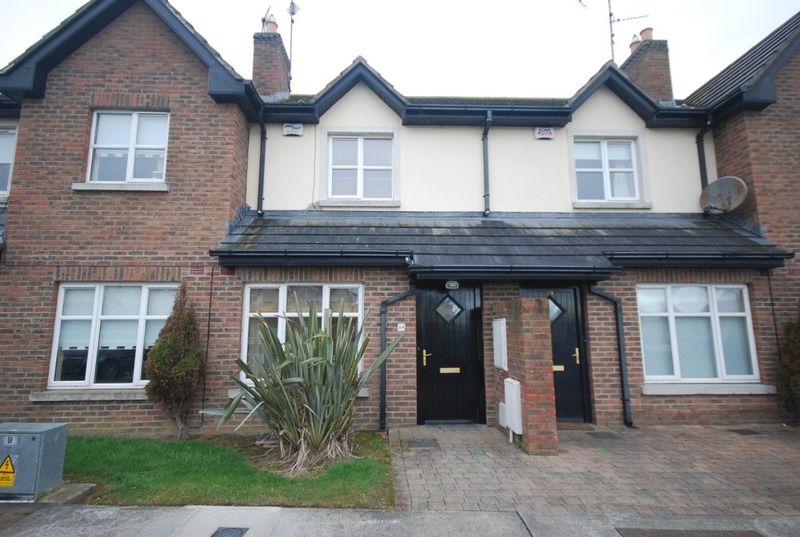 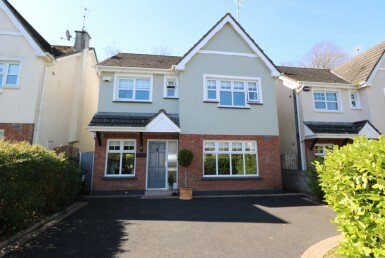 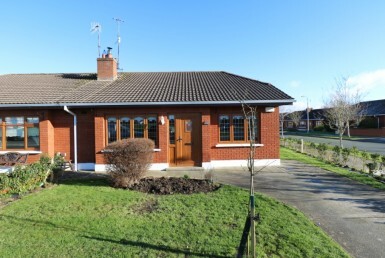 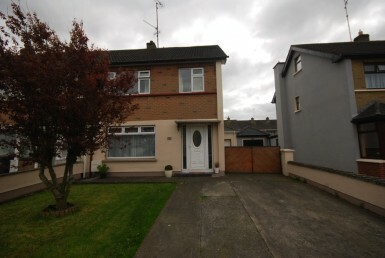 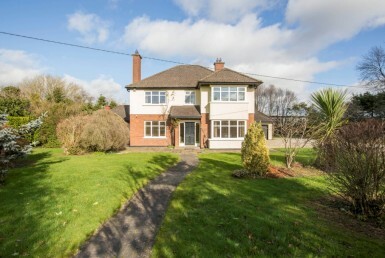 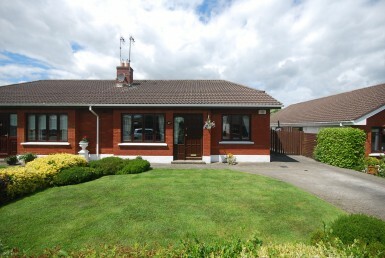 This house has all the ingredients for the discerning first time buyer seeking a residential property in the much sought after Dublin Road area of Drogheda Town.